Life is so busy these days that you find it really hard to take out time from your busy schedule and relax. But short trips with family and friends keep you fresh and energetic. 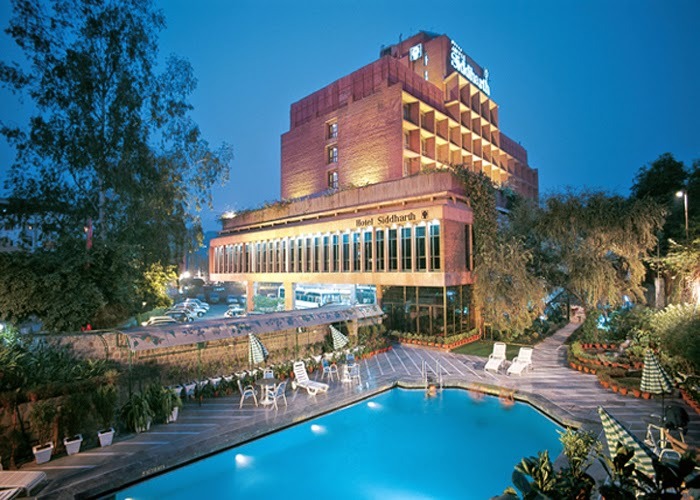 If you are planning a short trip to delhi then I have for you list of "SEVEN" good budget hotels in delhi for your stay. 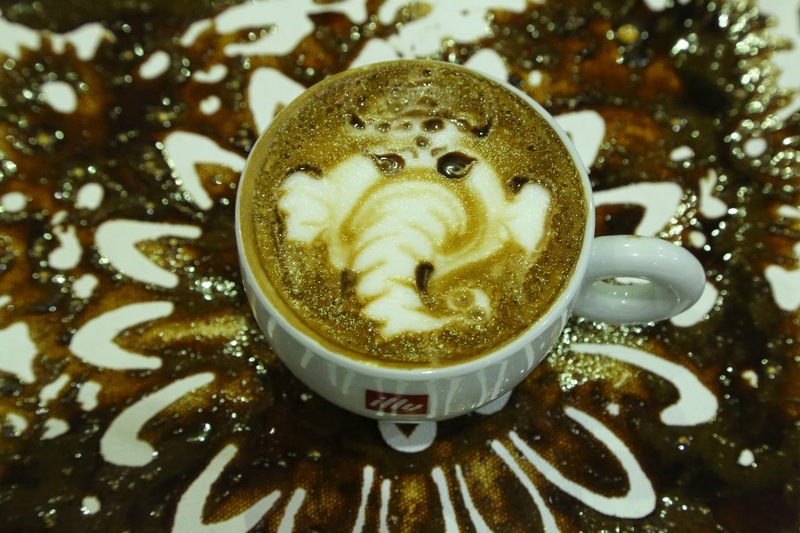 New Delhi, India – 31st January 2015 – Le Méridien New Delhi in conjunction with India Art Fair 2015, South Asia’s largest contemporary Art Fair, played audience to a unique and interactive coffee and art performance by LM 100 member Esther Maasdam – The Global Latte artist along with visual artist -Sohan Jakhar. Ensemble, DLF Emporio for the first time unveils Anamika Khanna's Collection on Friday 13 February, 2015. 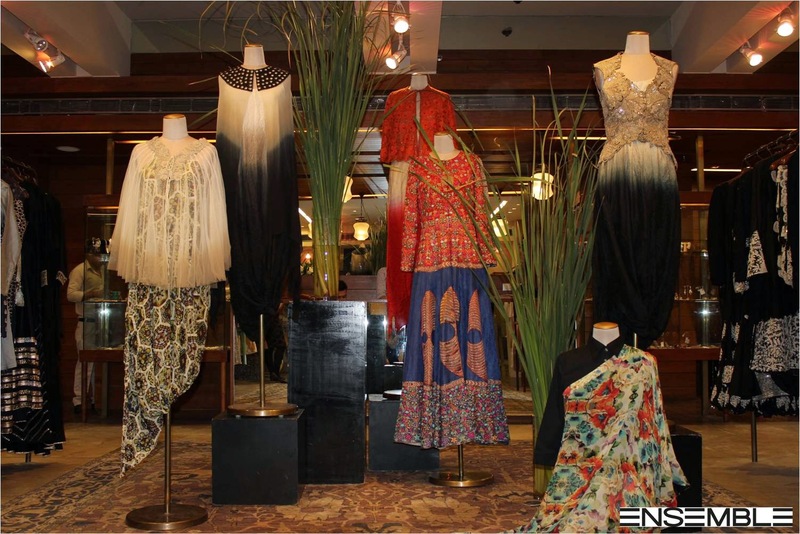 Ensemble is an exceptional Indian platform for talent representing an indigenous direction in fashion and design. Stringent in the editing to present the best to their customers. How many of you believe in pink? I guess many. I love pink and have loved it since I was in my mother's womb. As you all know that winters have packed there bags and are leaving so I decided to wear pink today. I am still feeling cold breeze and enjoying the lovely spring. I wore this dress on 14th Feb which was Valentine's day. I bought this skirt from website choies.com. I feel so fresh and full of life wearing the dress. The dress makes me feel classy and elegant. 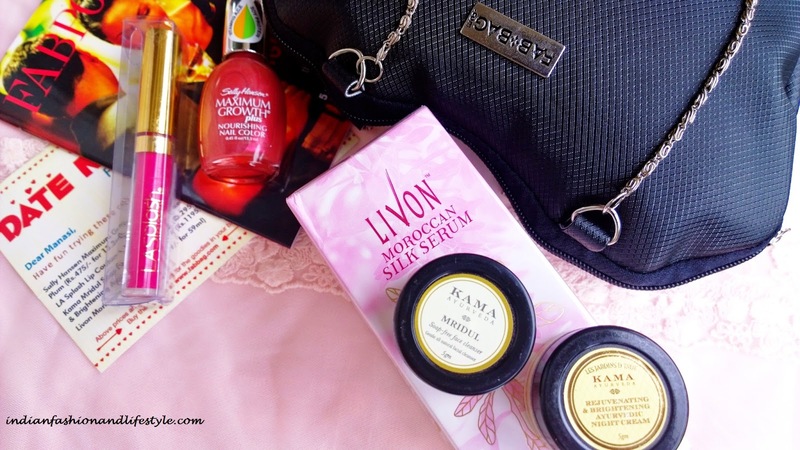 Life is so busy these days that you find hard to find time for yourself and pamper your skin. And when it comes to taking care of your feet then it becomes a challenge. To help you pamper your pretty feet and make them healthy and beautiful, Scholl has come up with its express pedicure which will remove hard skin from your feet. The best part is you can do your pedi at home in just "FIVE" minutes. To know more about the product read below my full review. If dancing is a conversation then talk to me. We all know how much we love to party and partying without dancing is boring. 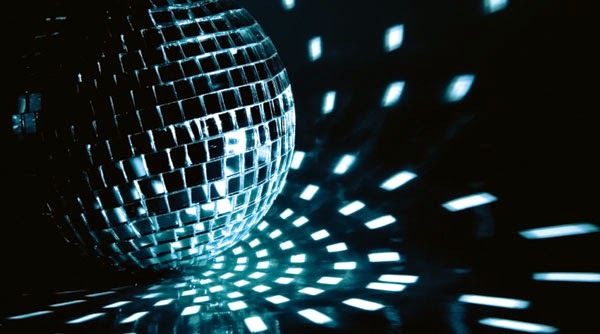 If you want to make your party a success, all you need is HIGH-WATT music and good drinks to enjoy high energy session. Check out few places below where you and I can make good stories in capital, Delhi. How many of you want your skin to look the best at every age? I guess... ALL! And how many have worked towards achieving the same? I guess... not many. I believe that if you take good care of your skin and follow your daily skin care regime then you will not need a lot of makeup to hide the flaws. 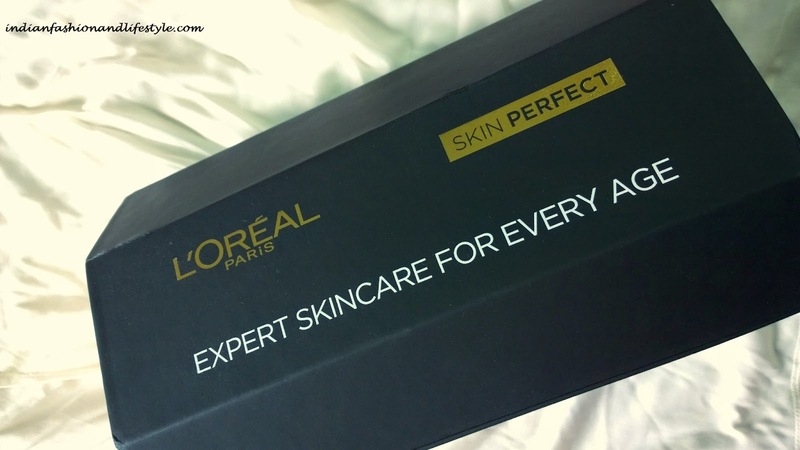 To help you achieve moisturized and healthy skin L'Oreal Paris has come up with skincare range for every age. The best part is that the range is extremely affordable and is available at price as low as INR99. 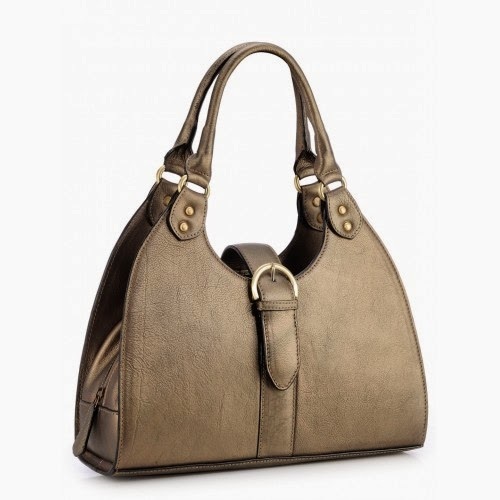 I have fallen in love many times but this time its with you fab bag. As you pretty ladies know, this month is valentine month and love is in the air. So this month fab bag is heart shaped black color bag. The bag is really cute and quality is pretty decent. I wish the bag could have been pink or red in color. I really like attempt of giving the bag new shape with slings, kudos! fab bag team. 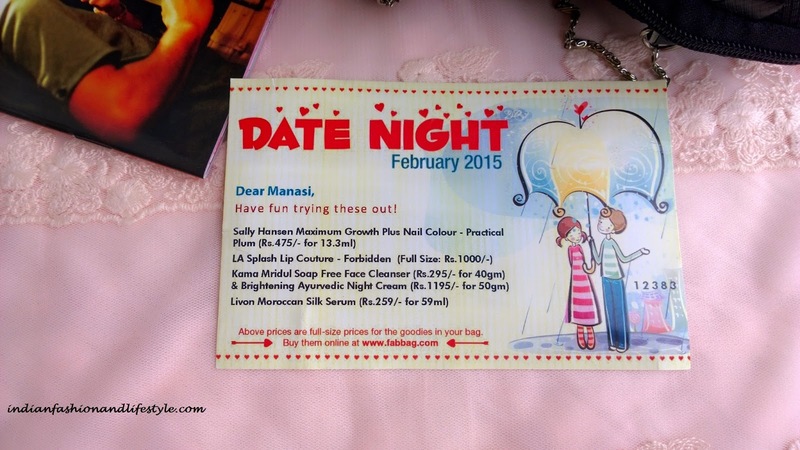 The theme of the bag is "DATE NIGHT". What is Luxury for you? For me LUXURY is to wear my invisible crown with a leather bag and Steve Madden heels. Today I am going to talk about an Italian brand "Phive Rivers". The band offers style with different texture and design which imbibe international appeal. Brand believes to bring in luxurious fashion accessories to the elite fashionistas and complement there style quotient.